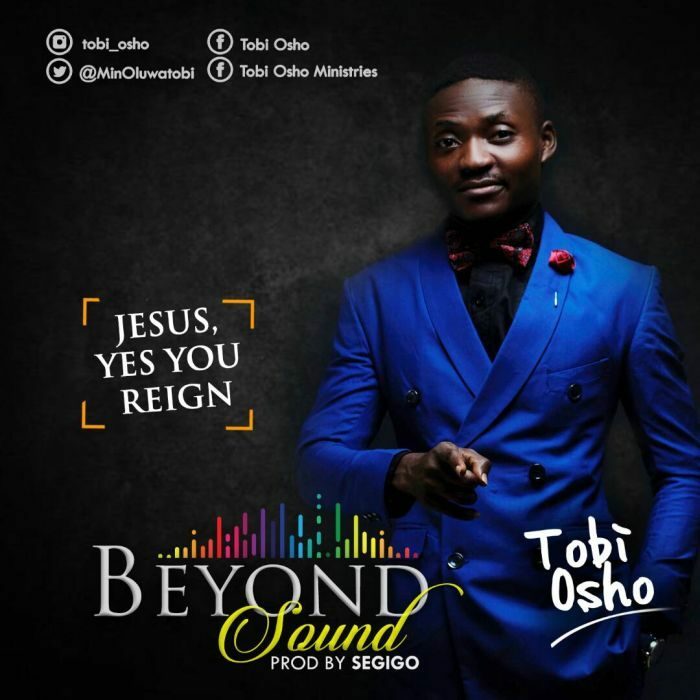 Fast rising Gospel artiste, Tobi Osho Is out with a new song titled “Jesus Yes You Reign“. This song is no doubt going to bless a lot of people judging by the sound, production and the circumstances that led to its existence. According to the worship minister, it was given to him by the holy spirit while he was waiting upon the Lord. 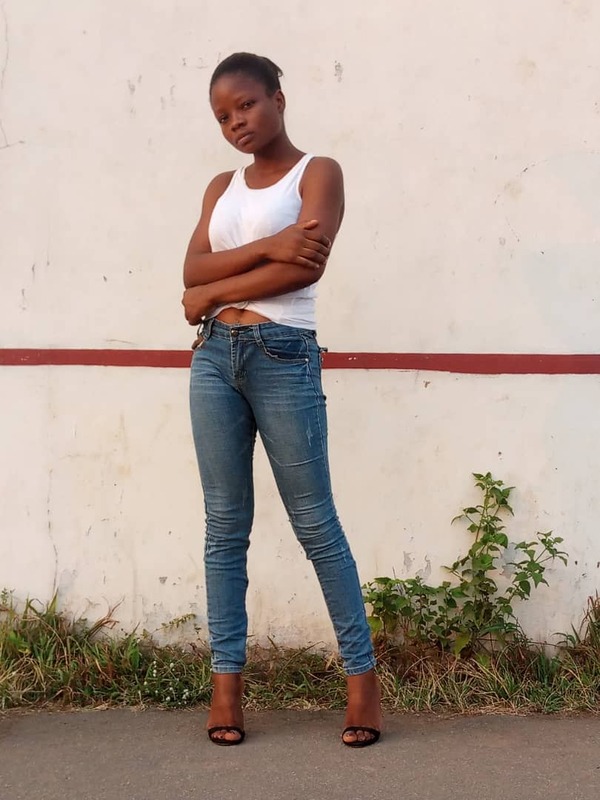 It is one of the track off his much anticipated EP titled “Beyond The Sound” which was released today.